"I didn't really plan to get into CCM. 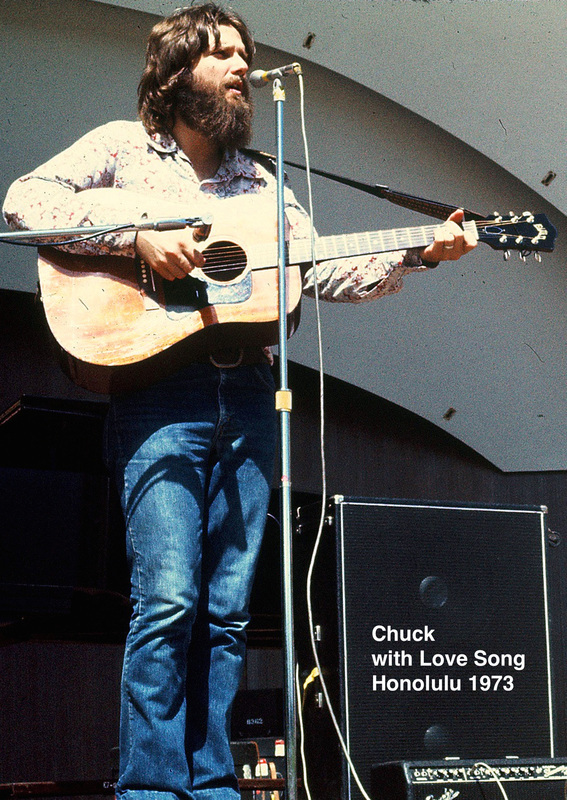 I was a hippie saved at Calvary Chapel in Feb. of 1970, along with several of my bandmates. We started to sing at Calvary, and before long we were famous, as we got caught up in all the media attention surrounding the "Jesus Movement" and Calvary Chapel. So it was really by the hand of the Lord that I got into it, and it wasn't until later I realized that there really wasn't any CCM too much before us. We just thought everyone was writing the kind of music we were, when in reality there was only a handful. The very first "Jesus" band I remember ever seeing was the "Joy Band" from Calvary. They had a great mellow sound, but broke up before all the recording started, and consequently were never heard from again.I have never personally had much of a problem with traditionalism, probably largely due to the fact that my music has never been considered to be all that outside. Even in the early days with LOVE SONG, I think the beef was more about how we looked than how we sounded. I also think that we were protected by the Lord from a lot of that stuff in the early days, because God knew our hearts. We were young Christians who didn't even know we were controversial, and I don't remember hearing a lot of negative feedback. In Love Song, when we would find ourselves in say a mainline evangelical setting with a lot of older people, we would leave all the electric stuff in the van, bring in the acoustic guitars, and sing our mellowest music for that congregation. Conversely, if we were playing on the Berkeley campus, for example, we would crank up the amps to 10 and rip. After we drew a crowd, we could mellow out, give our testimonies, etc., and it was very effective. So the principle here is to use the proper tool for the proper job. Of course, it's not just a matter of musical style, but a matter of God's leading and the anointing of God empowering what you are presenting."